NANOSENSORS PtIr coated PPP-EFM AFM tips were used for the PFM imaging in this interesting paper. Figure 2: AFM topography images of; (a) 130 nm BFO film grown on NGO and (b) on 100 nm LSCO layered NGO. (c,d) Section analysis along the lines drawn in (c) and (d), respectively, showing the puckering of the surfaces. 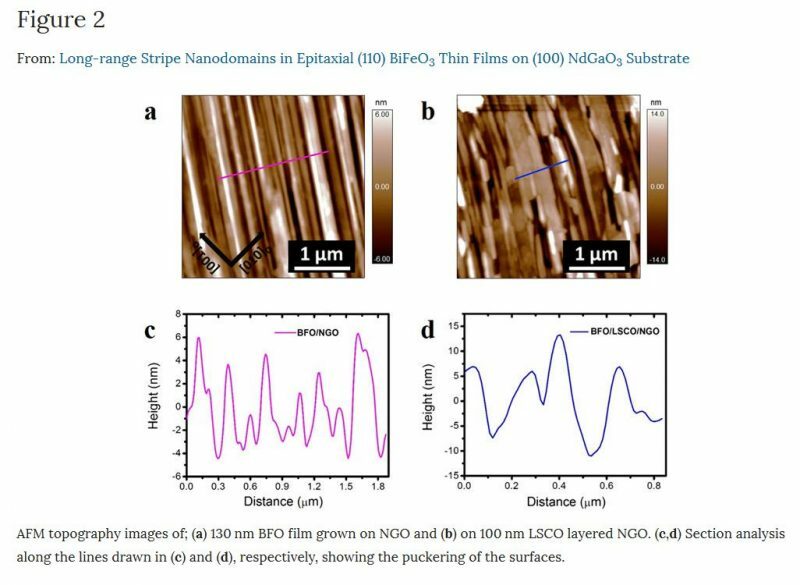 Abstract: Here, we report the observation of ferroelectric and ferroelastic nanodomains in (110)-oriented BiFeO3 (BFO) thin films epitaxially grown on low symmetric (100) NdGaO3 (NGO) substrate. We observed long range ordering of ferroelectric 109° stripe nanodomains separated by periodic vertical domain walls in as-grown 130 nm thick BFO films. The effect of La 0.67 Sr0.33 CoO3 (LSCO) conducting interlayer on domain configurations in BFO/NGO film was also observed with relatively short range-ordering of stripe domains due to the modified electrostatic boundary conditions in BFO/LSCO/NGO film. Additional studies on B-site doping of Nb ions in BFO films showed change in the domain structures due to doping induced change in lattice anisotropy while maintaining the stripe domain morphology with 109° domain wall. This long-range array of ferroelectric and ferroelastic domains can be useful for optoelectronic devices and ferroelastic templates for strain coupled artificial magnetoelectric heterostructures. Accurately determined cantilever properties are very important for quantitative force measurements. Force constant and resonance frequency are determined either by thermal tune, the Sader- or the dimensional method, respectively. Usually, the thermal tune method delivers the most precise values, but suffers from the fact that the AFM tip has to get in contact with the surface to calibrate the photo-detector sensitivity. This procedure may damage or break the tip! NANOSENSORS™ offers a thermal tune calibration procedure performed by Laser vibrometry. This method is contact free and therefore does no damage the tip, but preserves the original AFM tip quality. 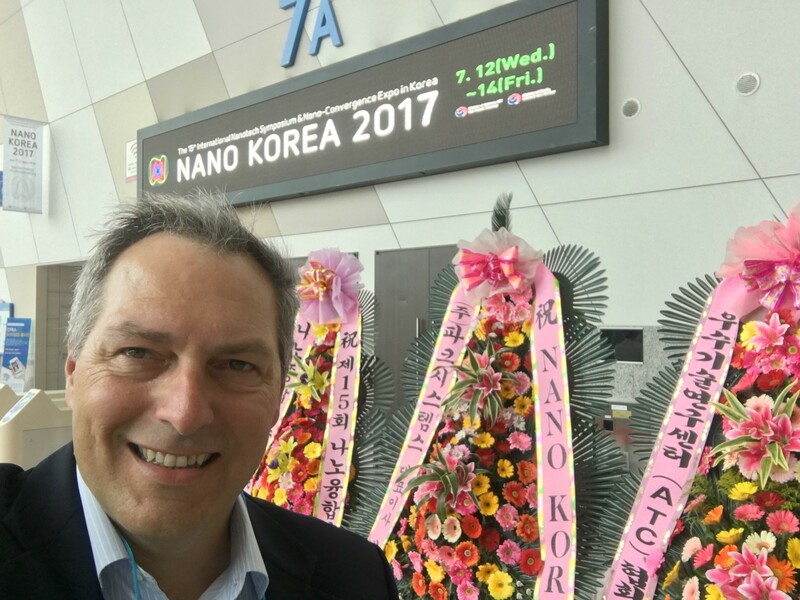 To ensure the highest level of accuracy NANOSENSORS™ cantilever calibration method is calibrated with a standard, certified by the national German metrology institute. This service is part of our Special Development List. 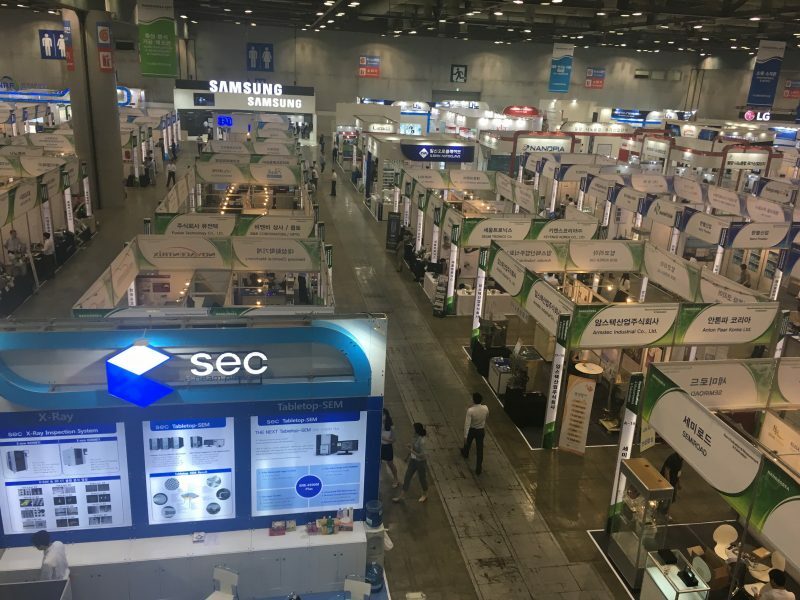 Please have a look at http://www.nanosensors.com/pdf/SpecialDevelopmentsList.pdf or contact us at info@nanosensors.com for further information.